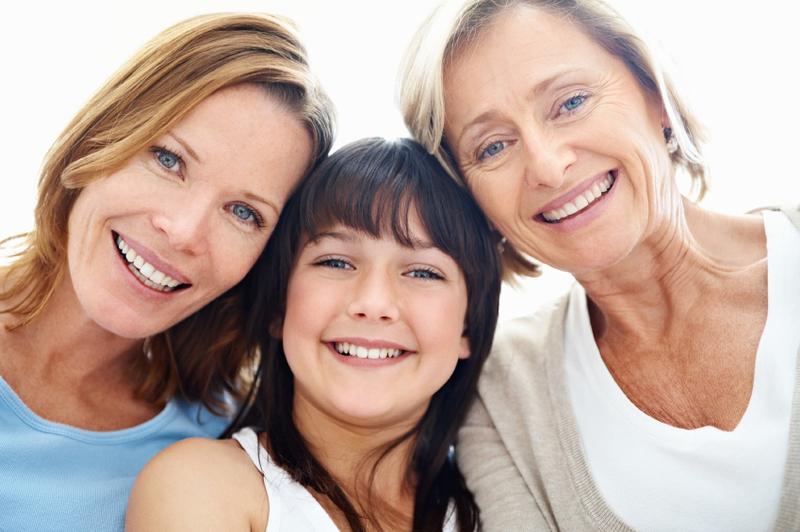 We have been caring for the women of Texoma for over 40 years. Our focus for our practice is YOU. 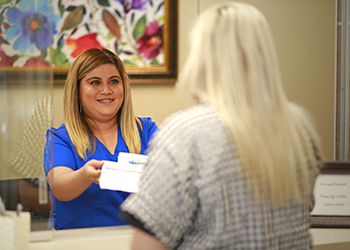 We believe in creating lasting relationships with our patients and especially enjoy seeing them through multiple phases of their lives. 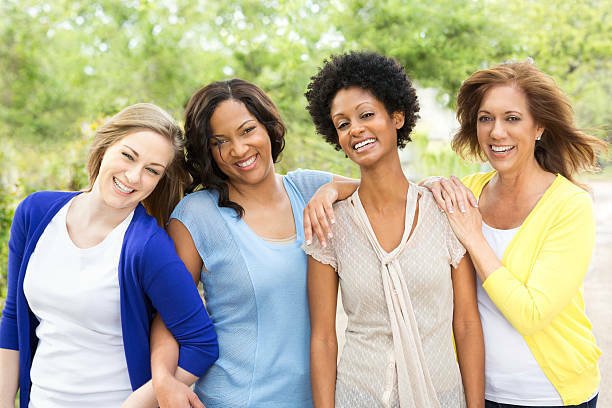 From obstetrics and gynecology to menopause and surgical management - we are here for you. Whether you decide to see one of our 6 doctors or our midwife, you will be provided with personalized and thorough care before, during and after your pregnancy. 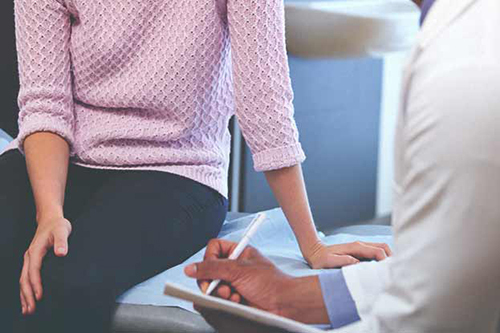 From planned parenting to pre-natal care, sonograms and labor and delivery, our physicians have years of experience in delivering the highest standard of obstetrical care for expecting mothers. We invite you to continue exploring our website to learn more about the services and treatments we provide. The physicians and staff at The Women's Clinic look forward to meeting you. What to expect your first visit. Your first visit you should expect to have a complete physical examination and if necessary a complete gynecological vaginal exam. Some things to bring to your visit include: Updated Medication List, Updated Surgery/Diagnosis List and your Drivers License/Insurance Card. Please feel free to contact our office to set up a consult for more information regarding your gynecological needs.